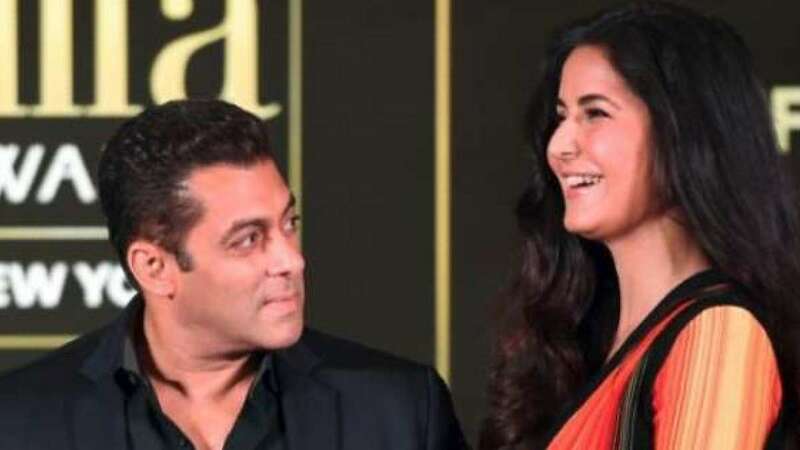 New Delhi : Bollywood actor Salman Khan has always been very protective to his ex-girlfriend Katrina Kaif, he defended the lady over her red bikini pictures with Ranbir Kapoor which were leaked in late 2013. Back then both Ranbir Kapoor and Katrina Kaif were not very happy with the way media has sneaked into their private moment. Infact, Katrina had also written an open letter to the media. "I am writing this to say that I feel most upset, distressed and invaded at my pictures published in a film magazine (and which were carried by other media). The pictures were taken while I was on holiday by someone who, in an act of cowardice, has shot without permission and then used the pictures for commercial gain. There is a breed of journalism that preys on celebrities in the worst possible manner crossing all lines of privacy and decency. Running these pictures shows support for this school of journalism. I request that all media running these pictures please refrain from doing so. I have a wonderful relationship with the media and have been accessible to the media at all times. There is no reason for this furtive and invasive behavior," read the letter. Salman Khan has given a strong reaction to the whole matter. He said, "If such pictures of your's, your mother's or sister's would be out in the media how would you feel? even if your boyfriend's such pictures came out would you like it? If you will not like such things, others won't like it too. What we do in films is a different matter, but exposing one's personal life in this manner is not right, you do not have any right to do something like this." "I read that letter and I thought she had written it down very well, made a lot of sense. The public appearances we make is fine, but bringing our private moments and personal pictures isn't right, it is very cheap," Salman had said back then.